Give your customers a much happier shopping experience with simple billing and sales. No need to wait anymore. Get barcoding done much simpler and quicker. Make purchase entry super easy. Empower your business with a more cost-effective, efficient and reliable retail management solution, that is, ER4U. ER4U (Easy Retail For You) has been designed and developed, putting to use advanced technology, to make it much easier for the retailer to enhance their business operations much more effectively. Our multi-faceted, multi-featured software is all blessed with accuracy, flexibility, ease of operations, data security, operational control and much more - means, you do not have to worry over anything. All that you can desire of in your modern POS has now been culminated into ER4U. With our customized, user-friendly retail management solution, you can streamline your retail business with no hassle at all. Get our retail management software integrated into your existing legacy systems and get on more profitably with your business. We believe in delivering the most comprehensive and simplified easy retail management solution with much more increased affordability and quicker implementation, by providing deployment options our clients may need. Our innovatively designed and developed retail management solution is available for you in two versions: In-house Installation and Cloud. With a view to provide digitized retail management solution, we have come up with our ER4U software which is blessed with all features which make retail management simpler. ER4U is the Easiest Billing Software in the Market. ER4U is Billing Sofware and Inventory Software. This is also for Small Business Invoicing Software. 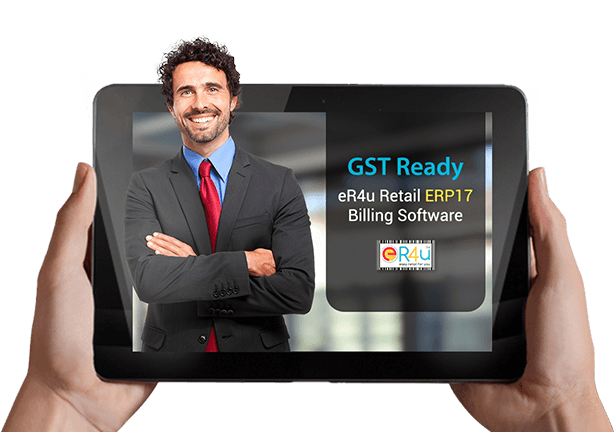 ER4U is ready to use GST Billing Software. 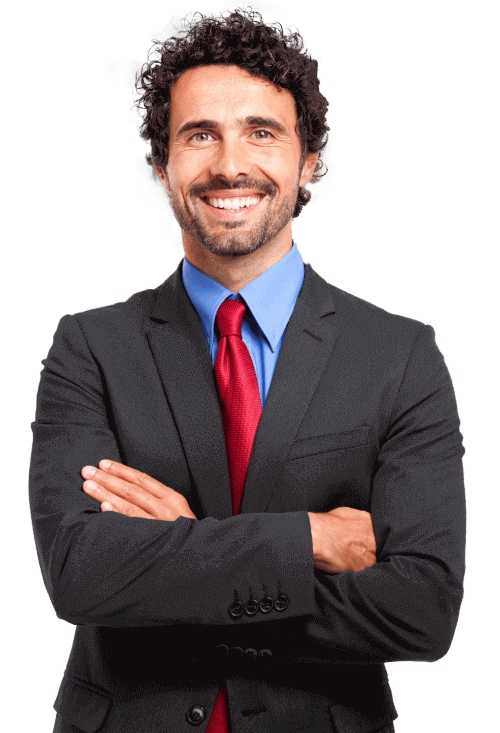 It is suitable as Small Business Invoicing Software. ER4U is widely used as Kirana shop Billing software, Supermarket Billing Software and other Point Of Sale Software. 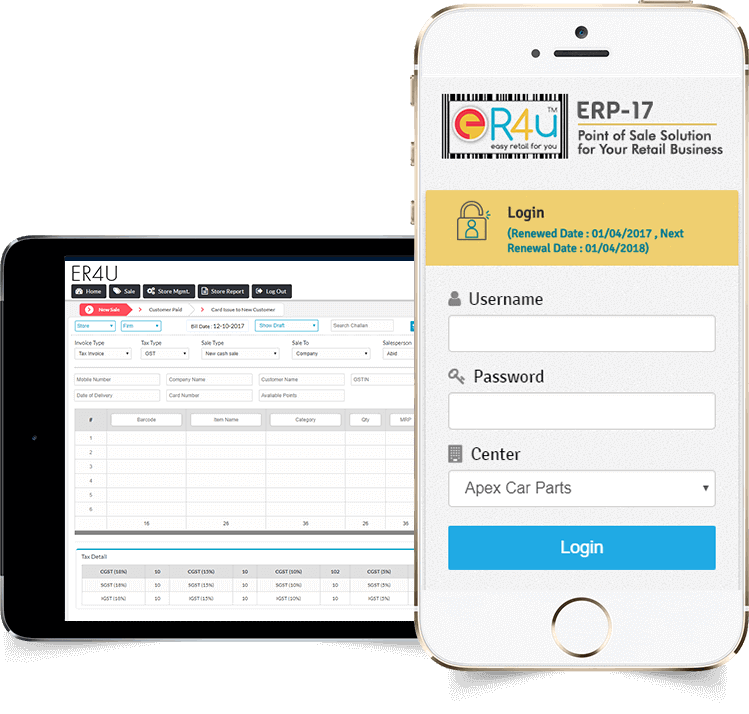 ER4U is designed to manage time and Billing software, Inventory Software as well as Point Of Sale Software for services and products. ER4U Billing software can track the bills generated by staff. ER4U Inventory Software also takes care of the products sale and purchase. Billing Software is a Software for Retail Shop which creates reports to display information such as hours worked, expenses incurred. ER4U Point Of Sale Software records how much to bill clients and which customers owe money. 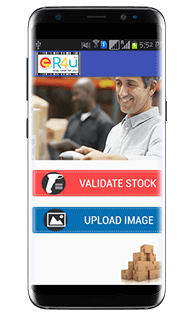 ER4U Inventory Software is for tracking inventory/stock, orders, sales and deliveries. Shops use Inventory Software to avoid product overstock and wastage. ER4U is a Point Of Sale Software for organizing stock data that before was generally stored in hard-copy form or in spreadsheets.